As African space programs pop up across the continent, Africa grows into its own attitude of what makes the future. * Kofi Allen "Cypher the Beautiful"
“As a young person growing up in the UK I was bombarded with the notion that mechanisation equates to civilization,” Toyin Agbetu, African-British activist and co-curator of the recent “Africa in Science Fiction” conference at London’s Southbank Centre told Okayafrica. “It took me several decades to learn that this was not true compared to the average African of a certain age who still equates mechanisation with suspicion and fears of extractive or exploitative processes. Africa has become notorious in recent years for the energy and inventiveness of its young people when it comes to the development of web applications, especially mobile ones. The young geeks clustered around the iHub in Nairobi and MEST in Accra have started to move the conception of Africa from victim of technology to its masters. The danger in examining this shift in ownership of technology is exactly as Agbetu outlines. Africa has not “grown up” or “become civilized” enough to manipulate technology, it has grown into its own attitudes of what makes the future. Most westerners thinking about African science fiction, for instance, will probably think about District 9, the South African movie by Neill Blomkamp. And certainly that provides one image of an African perspective, but its overt resemblance to Western sci-fi might lead a viewer to think of it as Western sci-fi with a little African “local color.” Too simplistic by half, according to Agbetu. 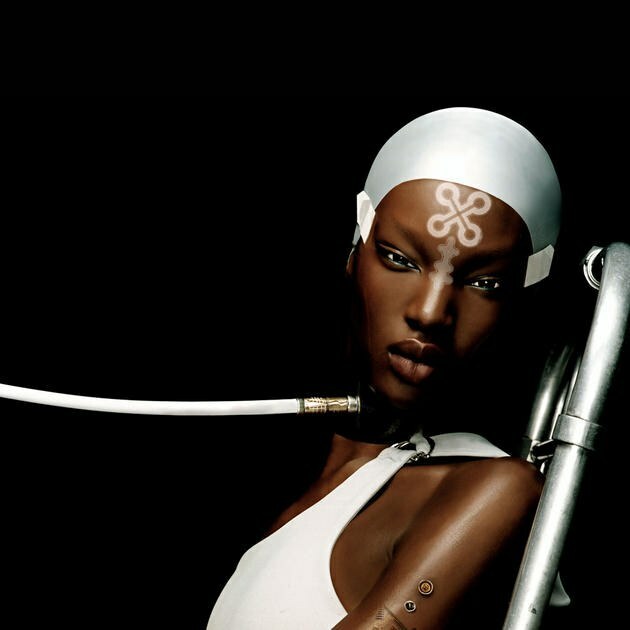 In other words, sci-fi in an African context often means going “back to the future” as much as forward, the “natural” direction of most Western science fiction. 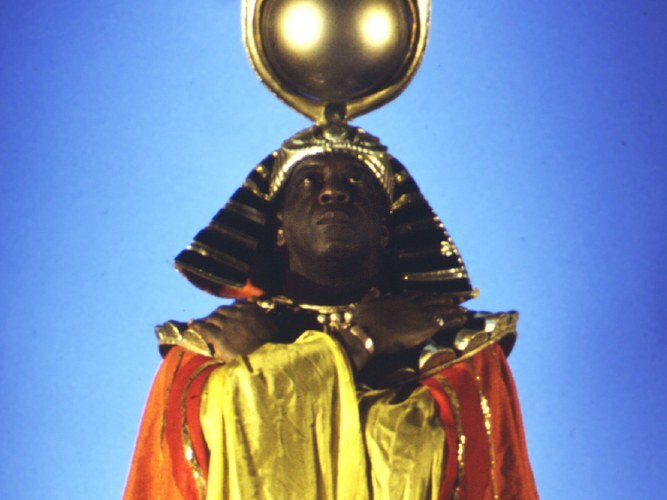 *Sun Ra is a good example of the notion of "back to the future." All that said, it is undeniable that African nations have experienced a substantial growth in the direction of large-scale, ambitious space science projects. By space science, we mean astrophysics, astronomy, satellite engineering and rocketry. It seems like a simplistic and even patronizing thing to say for those conversant with Africa, both its history and its present, but given the pervasive image of Africa in non-African media as a place inhabited by tinhorn dictators, fly-blown children, internecine conflict and corruption, it remains necessary to do so: Africans do math. In Africa, much as in Finland, 2+2=4 and that is its salvation, and the reason why there is, despite the differing cultural contexts, no inherent benefit to doing science, at least pure science, in Cambridge than in Pretoria. Africa is pushing global understanding of space forward in dramatic ways. In the past several years, the number of African countries to have space agencies has increased to eight, with several more on deck. The exploration of space is no longer an activity for the continent’s one-time colonial masters. It is a common human activity in which Africa is determined to take a role.